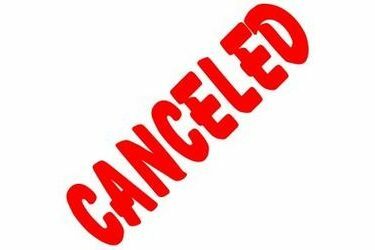 Due to the approaching winter weather, all LHS/EMS/SMS athletic events and school activities have been canceled for Saturday, January 14th. If a team/activity is scheduled for an overnight trip leaving on Friday, they will NOT be going. The LHS basketball teams did play at Dodge City as scheduled Friday evening. All USD 480 buildings will be closed on Saturday. There will not be any Liberal Parks & Rec elementary basketball or Bitty Basketball games. The LHS AfterProm Fundraiser “Fitness Frenzy” will be rescheduled February 4, from 9 to 12 at Eisenhower Middle School.